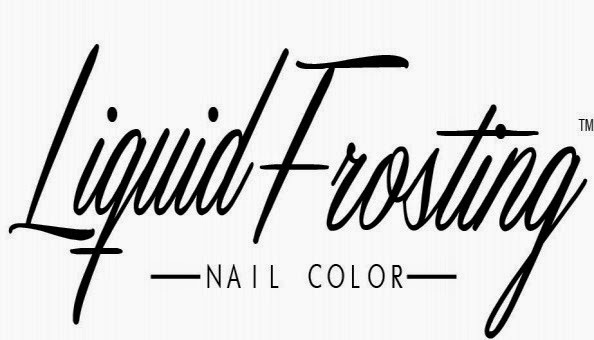 Liquid Frosting Nail Color, an indpendent nail polish brand based in St. Louis, Missouri was founded in 2012 by Brendolyn Marie. Liquid Frosting is a 5-free, vegan line of polish which means it does not contain the harsh chemicals that can be damaging to natural nails. 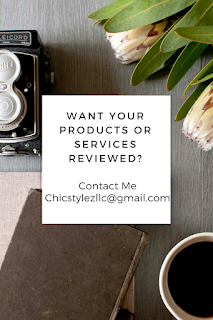 Just recently, the founder of Liquid Frosting sent four samples of the brand to the stylist panel at Ipsy New York. If you are not familiar with Ipsy, it is a vibrant community where women could be inspired to express their unique beauty. Each month over 500,000 "Glam Bags" are mailed to Ipsy subscribers. Each bag has five samples of a beauty products that are hand picked by a panel of stylist. Well, Liquid Frosting has been handpicked to be a part of Ipsy Glam bags throughout the months of August-December 2014. 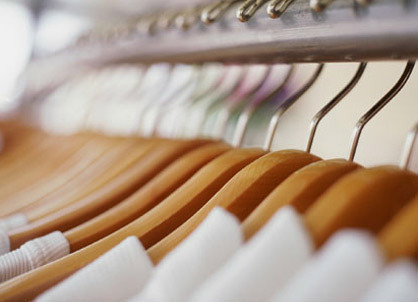 Being an independent brand the cost to produce such a mass quantity is quite high. That is where you come in. With just one donation, (nothing is too big or too small) you can help Liquid Frosting Nail Color get one step closer to becomeing a major household name. The products in the Ipsy Glam bag are seen by hundreds of thousands of people each month. Your donation could take this small indie brand to a major level. Please help Liquid Frosting Nail Color get into the Ipsy Glam Bag! !